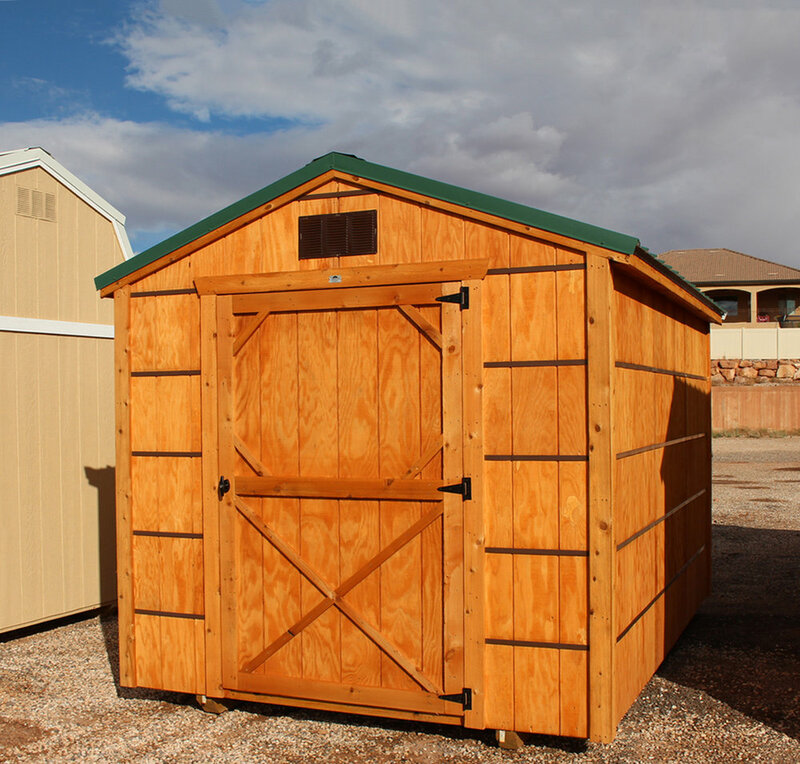 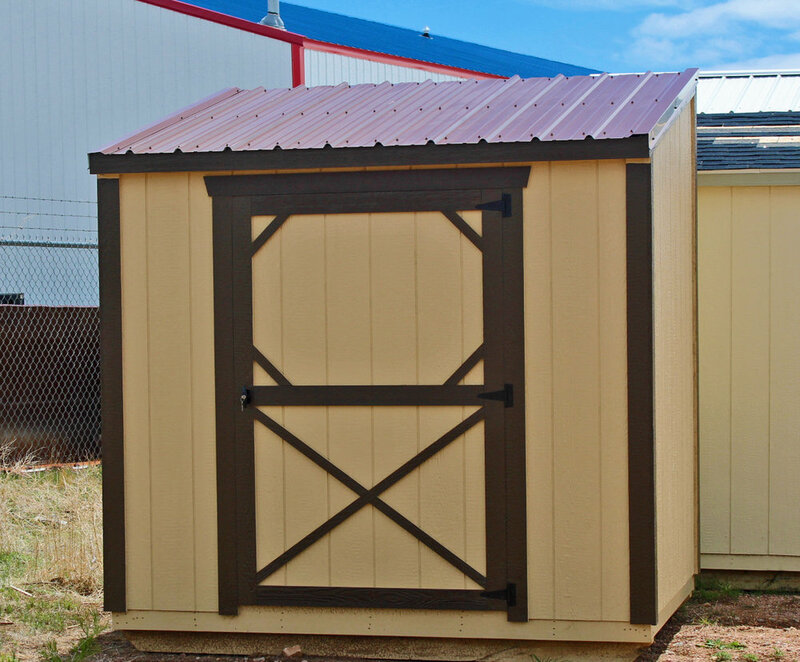 Vegas Sheds in Las Vegas Nevada first started selling high quality storage sheds and portable buildings in 2012. 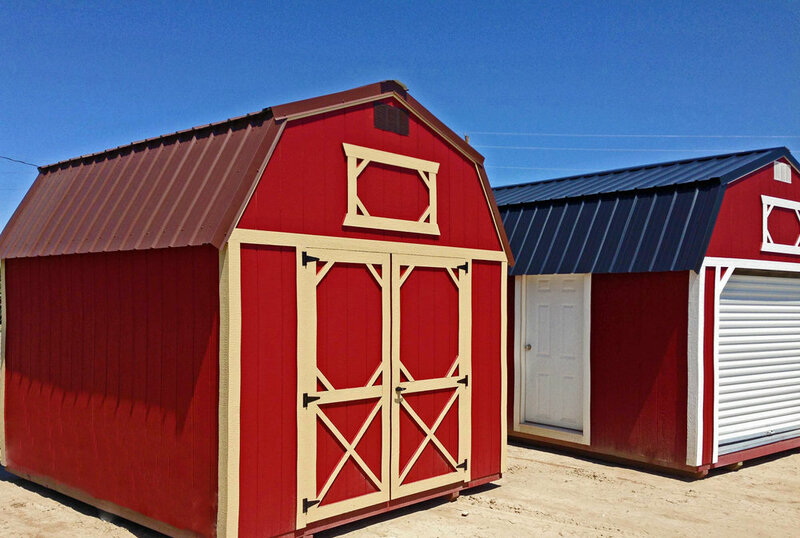 Vegas Sheds operates throughout Las Vegas and surrounding areas, including Henderson, Golden Valley, Kingman, Ely, Lake Havasu City, Boulder City, and more! 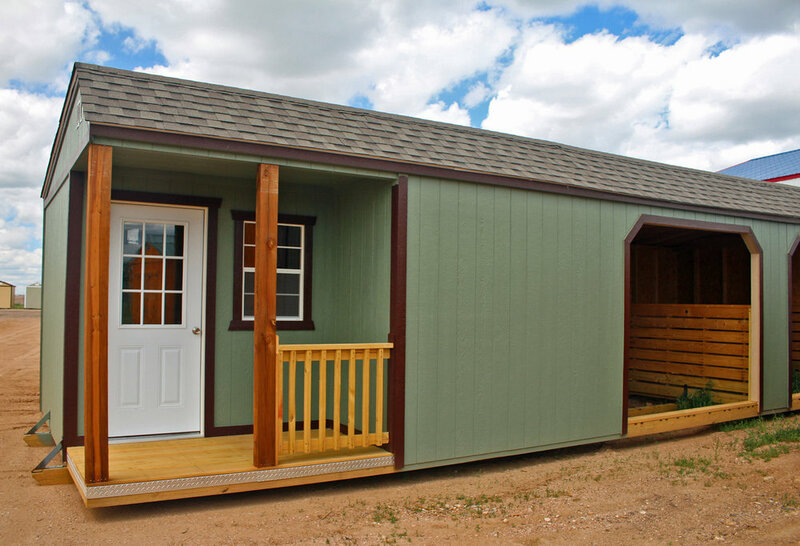 Each building has been built in the tradition of Mennonite craftsmanship and manufactured in the United States by highly-skilled American craftsmen. 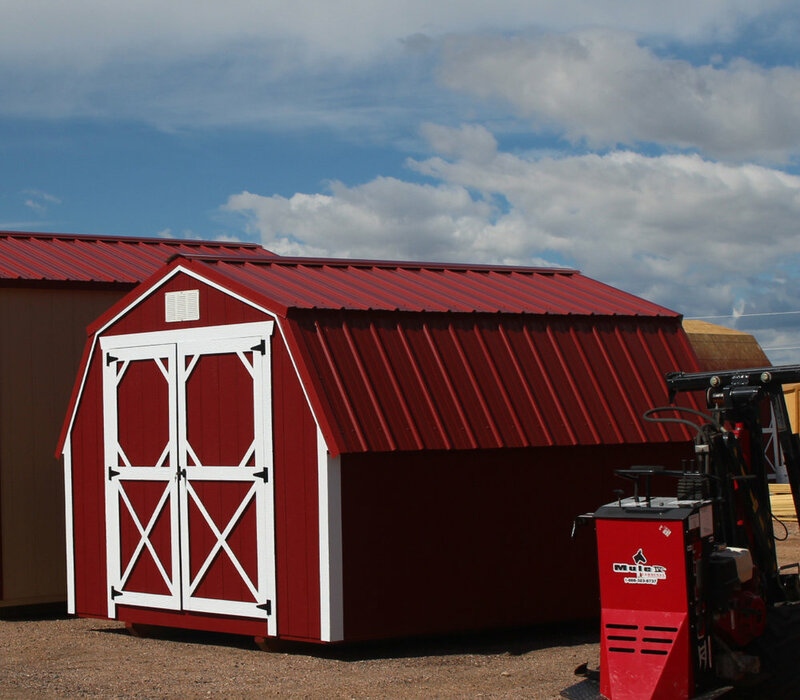 Every shed has been designed by a team of engineers that are constantly improving the design of our buildings to withstand harsh weather conditions, high winds, and regular day-to-day life.